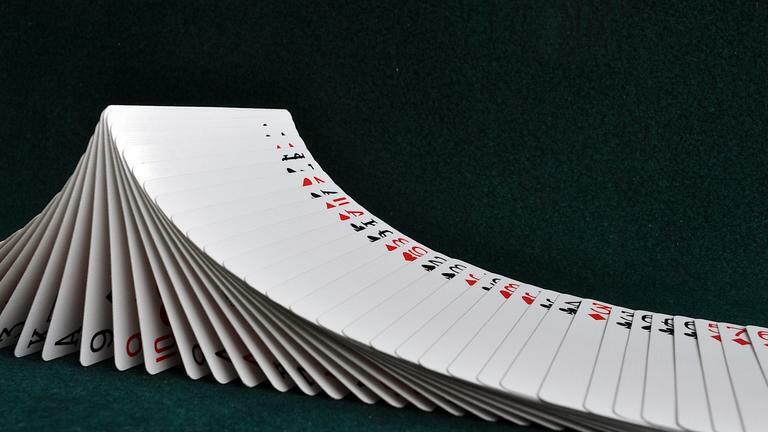 I love to see good card tricks as well as sleight of hand magic. This accomplishes both in a way that you need to see in order to really appreciate it. Not only is this card trick extremely powerful in it’s message, but also in his conviction to the trick and the message he’s sharing in this trick. I am sure you’re going to love this once you see it. I know I did!